79 is clearly displayed beneath the punched 80. “High 7!” Dramatic remains of underlying 7 is shown beneath 8. Large CC over Small CC. When a small “CC” was replaced with a large, some of the die chipping and smaller mint mark remained. 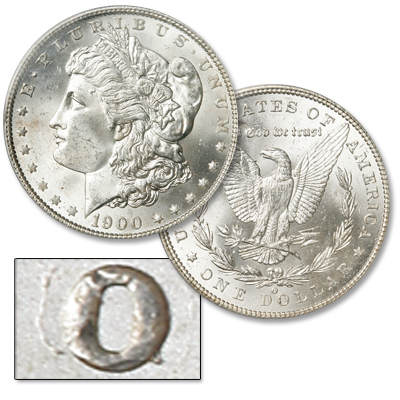 Original “CC” mint mark visible beneath the “O”. 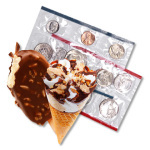 Overdate and over mint mark are terms collectors use when talking about die varieties. 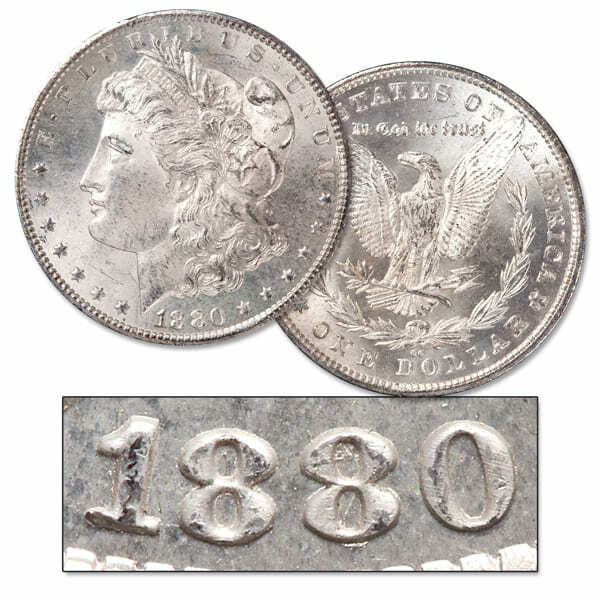 I thought I’d talk a little bit about these two coin variations to wrap up my series on Morgan dollar varieties. Maybe you collect Morgan dollars, and want to up your game… Fortunately, this popular series offers many varieties you can learn about and add to your collection. Until fairly recently (considering we’ve been minting coins for over 200 years), all mint marks and parts of the dates were punched by hand into the working dies. 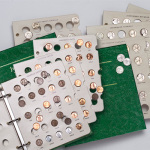 This hand process created interesting over mint marks and overdates that are listed in The Official Red Book, a Guide Book of United States Coins. An overdate occurs when part of the date (like 80 in 1880) or a single digit (7 in 2017) is punched over an existing older date. 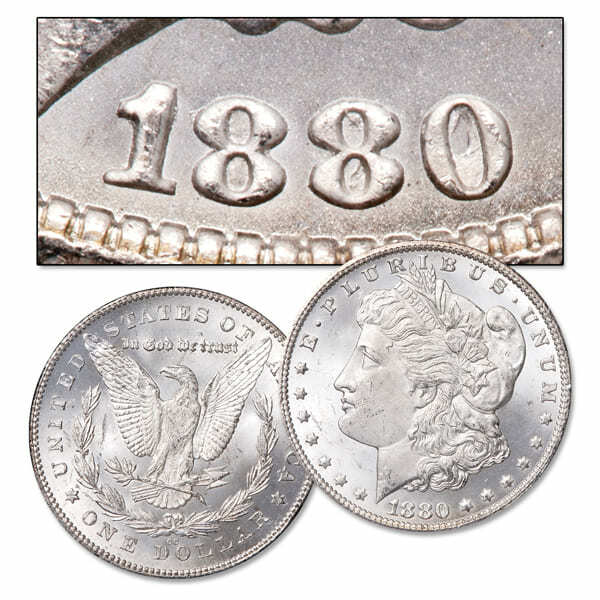 Two popular Morgan dollar varieties – the 1880-CC 8 over 7 “high 7” and 8 over 7 “low 7” show what happens when date punches aren’t aligned properly – overdates are created. Beginning in 1907, the first two digits of the date were placed on the master hub so only the last two digits had to be added and finally by the mid-1980s, the last two digits were put on the hubs. 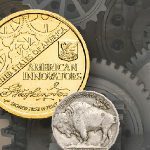 When a mint mark for a different mint is applied to a working die over an existing, older mint mark and pieces of the older one remain, it’s known as an over mint mark. Until the mid 1980s, mint marks were applied by hand, then at that time, they became part of the design for Proofs and commemoratives. 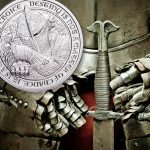 Beginning in the early 1990s, mint marks began to be applied to master dies for circulating coins, ending the era of over mint marks. In the 1920s, a sharp-eyed pharmacist and his friend discovered the 1900-O over CC Morgan – the first-ever over mint mark in any U.S. coin series to be made public! Because people didn’t collect by date and mint mark back then, this variety didn’t become popular until the 1950s. And by 1966, it became the first Morgan dollar over mint mark listed in the Red Book. But how did a “CC” Carson City die end up in New Orleans? 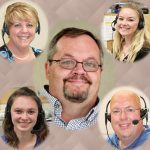 Over $75,000 in gold missing! 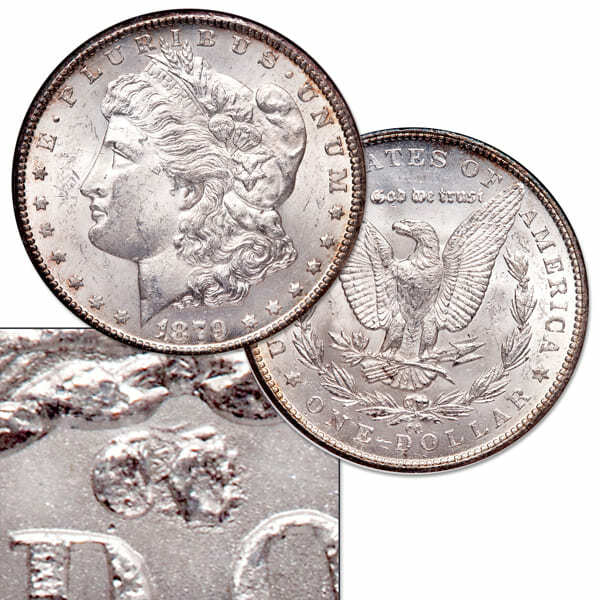 Because of a recession in 1893, Morgan dollar coinage was at an all-time low nationwide. 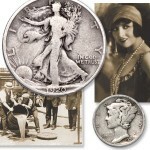 The Carson City Mint had suspended coining operations, but kept the refinery open. Trouble began two years later in 1895 when light weight gold ingots were discovered. An investigation found $75,549.75 of gold was missing. By mid-April, most of the employees at the Carson City Mint had been laid off and the refinery closed. 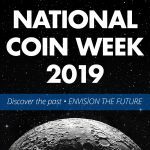 The following year, when the Treasury ordered the minting of new silver dollars, Carson City wasn’t on the list – it couldn’t be trusted. The Carson City Mint officially became an assay office in 1899 and sent its remaining dies and coining presses to the Philadelphia Mint, which distributed dies to other mints. 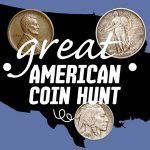 Haste makes prized collector silver dollars! Between 1899 and 1900, America was becoming a world power and its economy was picking up. So the Treasury ordered the Philadelphia Mint to focus on small denomination silver coins while the New Orleans Mint picked up the Morgan dollar slack. When New Orleans asked for more dies in 1900, a few old Carson City dies were hastily repunched with the “O” mint mark and sent south along with regular 1900-O dies. That year, New Orleans struck over 12.5 million Morgan dollars and hidden among the bags of 1900-Os were the prized 1900-O over CCs. And today, well over a century later, this Morgan dollar over mint mark is high on every collector’s want list!